At Essentials 4 Life Health & Wellness, we believe in the whole body approach to medicine. 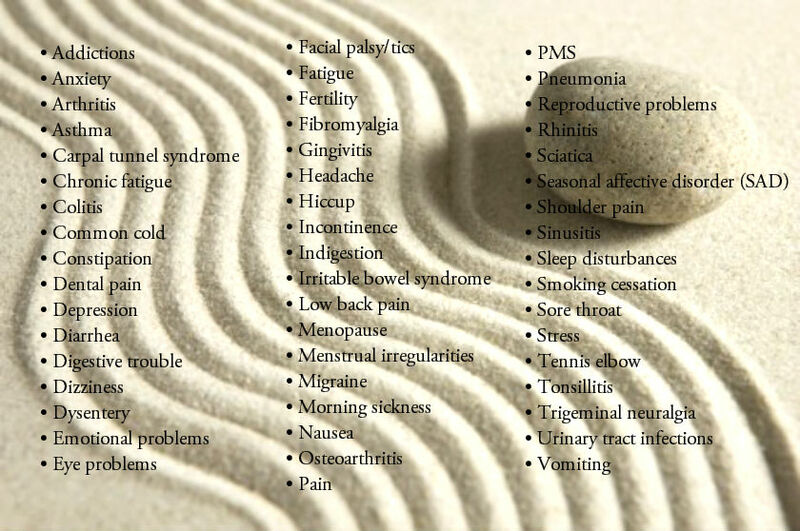 Instead of simply identifying the symptoms, we address the root causes of disease and imbalance in the body by working with the modalities of Chinese medicine to develop treatment plans that meet your individual needs. Located conveniently in Woodbury, MN, our clinic is just minutes from the Twin Cities area. We would be happy to design a consultation and treatment plan that fits your health needs, and find a time for your one on one appointment. To discover how acupuncture and a holistic approach can help you achieve your ideal health and wellness, call today to schedule an appointment at 651-323-1344​. Acupuncture and Chinese medicine can help your body engage it's natural healing process. The goal of treatment is to bring the body closer to an optimal state of functioning. By engaging the body’s natural healing response, Acupuncture & Chinese medicine work to slow or reverse the progression of disease. In some cases, it is possible to prevent disease all together.